The ladies at weRNsane.com put this in their blog about my blog! So amazing! Thank you Alex and Dalia, I appreciate the endorsement very much. You also have a fan of your blog in me! Living with a chronic condition can be a challenge. Living with a persistent and severe mental illness is more than a challenge, it can consume one’s whole life. One of the things that helps one cope with a persistent mental illness is connecting with others who are struggling with similar issues. Talking about the illness and its issues, normalizing them and finding communal solutions and coping mechanisms can ease the burden of being ill, and give the caregiver new hope. The problem with mental illness is that these is such a stigma few people are comfortable being completely open about what they are going through. Perhaps in small sessions behind closed doors, but seldom out in the open, unless you are a hollywood celebrity of course, where money buffers societal prejudice. See my blog article called “Prejudice” for a classic misconception about bipolar and those that struggle with this diagnosis. It takes a special type of person to reach out and open up about her struggles with mental illness, it takes bravery and a willingness to be transparent despite the possible cost. 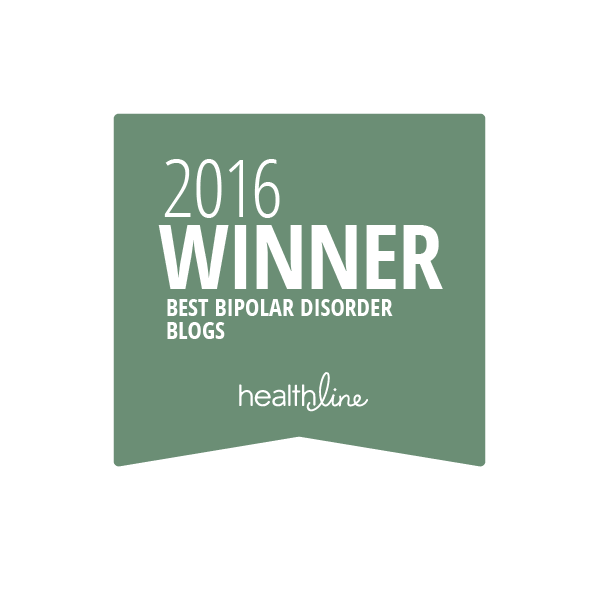 Bipolar1Blog https://bipolar1blog.wordpress.com/ is written by Samina, who carries a biopolar I diagnosis. Her blog is open and honest, and a very real look into the life of an intelligent (and functional) person living with a chronic mental illness. It’s not always easy, it’s not always pretty – although it can be beautiful life. 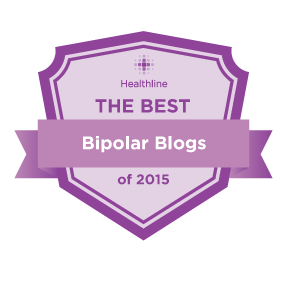 This blog is an honest look at being bipolar, spanning the highs and the lows and life in between. ← http://wernsane.com/ Check it out! Thank you! Yes I was/am so happy to see this post!